Tapering is one way of explaining Gutenberg’s progress. The default editor-to-be for WordPress 5.0 is gearing up for the official release by reaching for its perfect form. 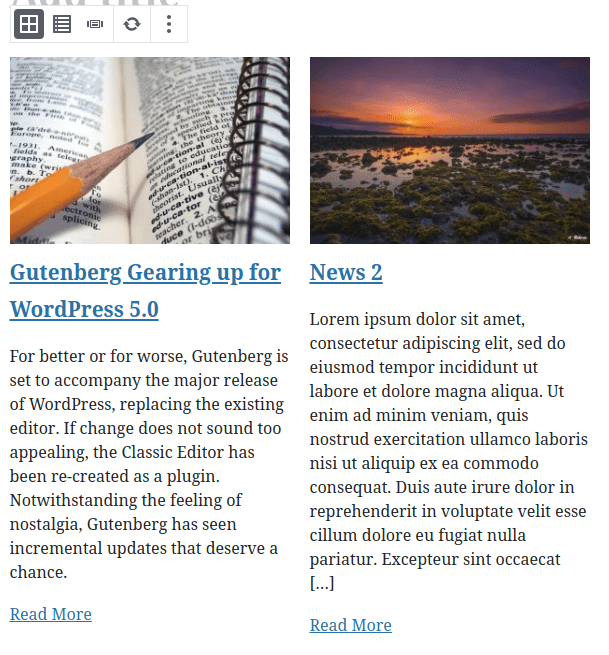 That means that Gutenberg has slowed down with significant updates, and with them, new blocks. Filling in the gap is Advanced Gutenberg. 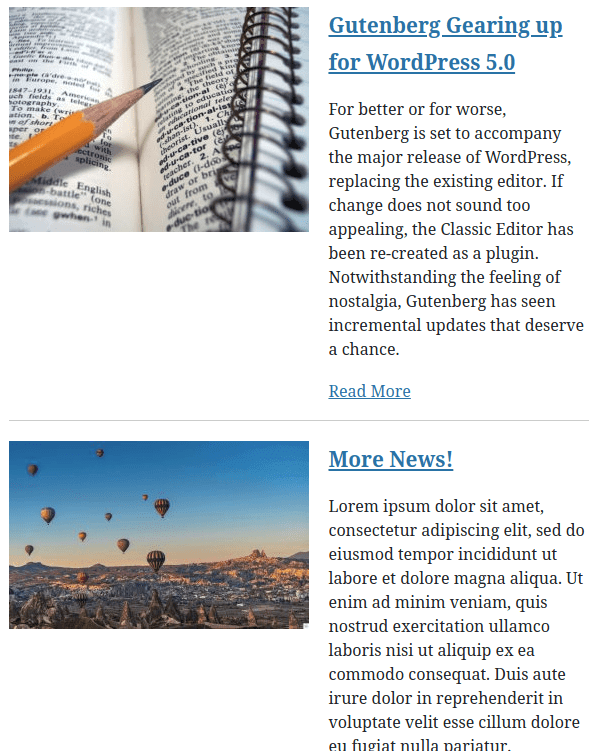 JoomUnited’s free plugin steps in where Gutenberg leaves off with new blocks. 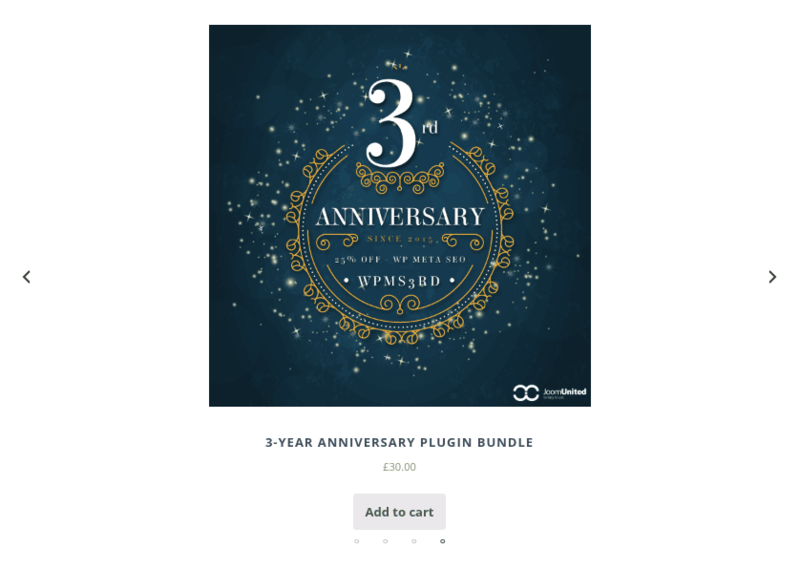 Untethered from WordPress’ release schedule, the addon has been churning out new blocks to enrich your users’ experience on your blog. Version 1.7 of the plugin brings two new blocks to your growing repertoire. Posts and comments are inseparable - while comments snowball to promote engagement, they simply cannot exist without great content to encourage discussion. Among Gutenberg’s latest updates is the recent comments block that puts conversations right at the heart of your block. Now, Advanced Gutenberg is responding in like. Advanced Gutenberg 1.7 introduced a new block that gives posts the prominence that they deserve, and in stylish fashion too. Improving on Gutenberg’s latest posts block, the recent posts block allows you to showcase your recent content effortlessly in one of three modes. The first mode displays the recent posts in a traditional list. Without frills nor complications, the list view simplifies navigation with ample space. If you are a minimalist, you can exploit this view for its white space. On the other hand, if you want meaningful clicks, then you can fill this space with excerpts to describe articles’ spirits. An alternative display condenses the view significantly, displaying posts in a wall-like display and allowing a wider choice to users at first glance. This view is ideal if the blog is constrained with space limitation, trading off some of the individual focus that each post gets for a more compressed listing. The third mode takes simplification to heart, displaying posts one at a time. The one that is shown, however, is given the regal treatment. With its feature image beautifying the block, and with the possibility of including an excerpt, the view permits users to find content that interests them right away. If the preset modes do not quite fit the bill, the recent posts block is completely moddable. The new addition to Advanced Gutenberg allows you to toggle what information to show, such as the author, publication date and the excerpt, giving you total control over how the block behaves. If your business is in trading, then WooCommerce is likely your weapon of choice. Advanced Gutenberg’s latest introduction gives WooCommerce products the posts treatment. With the new Woo Products block, Advanced Gutenberg lets you embed your creations anywhere on your WordPress blog. Whether you are reviewing your new store additions or you want to highlight a sale, the new block gives you the tools to achieve your goals. The Woo Products block comes in two settings, not unlike those of posts. The wall view shows the range of products in a grid-like display. Like the recent posts block, this gives a sort of birds’ eye view of your blog’s offerings, allowing snap decisions rather than lengthy browsing. The slider is a more concise way of displaying products. By showing them one at a time, the slider view allows prospective buyers the time to ponder and give each product the attention that it deserves. Either way, the block embraces WooCommerce and functions as more than just an ornament, allowing your readers to add items to the cart on the fly. What’s more, Woo Products is flexible enough to suit the needs of small and large stores alike. 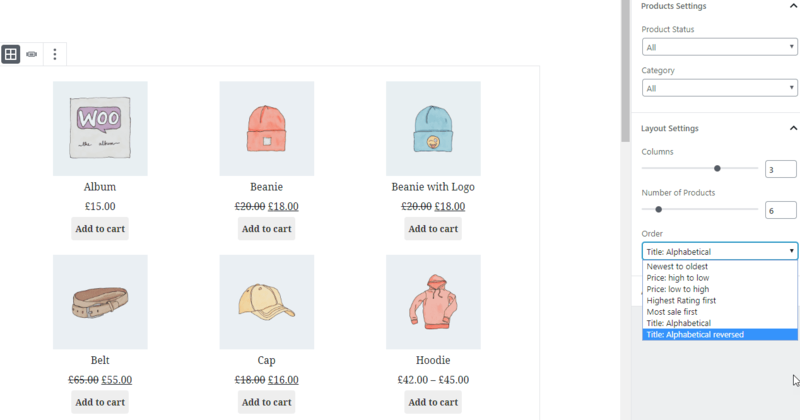 In each view, you can specify what category of products to display. If you do not want to inundate users, you can also limit the number of items to put on show. Gutenberg is a sandbox and creativity is the only limit to what can be achieved. While Gutenberg polishes its offering, Advanced Gutenberg pushes the boundaries. 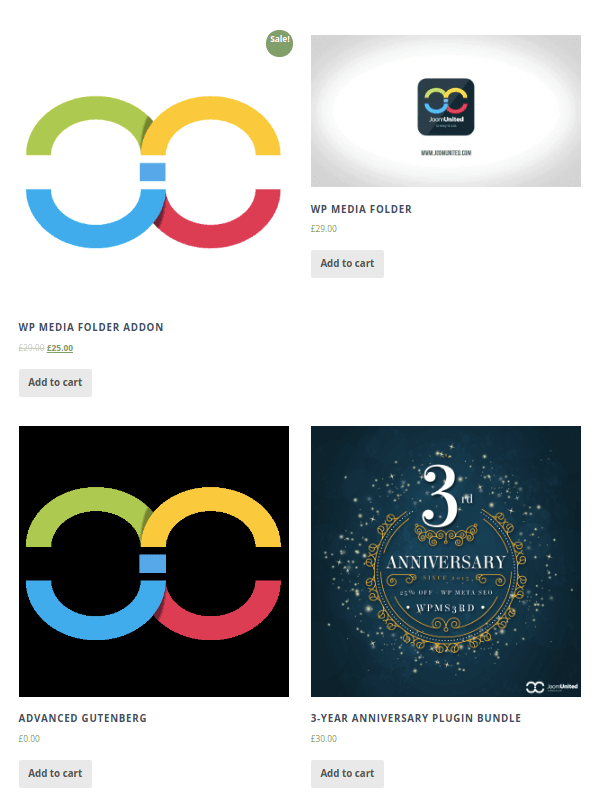 And as it extends the WordPress toolset, it re-imagines your blog’s capabilities.